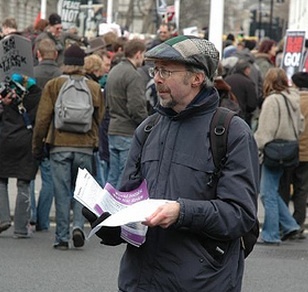 Want to reduce Non-Human Digital Traffic? Use these 3 ways to improve your marketing results. Includes data and actionable tactics to combat non-human digital traffic. 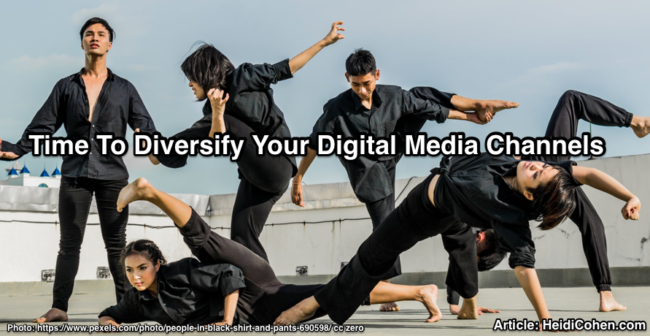 Are you taking full advantage of your owned media platform? With 40+ options, the chances are you’re probably missing some key items. 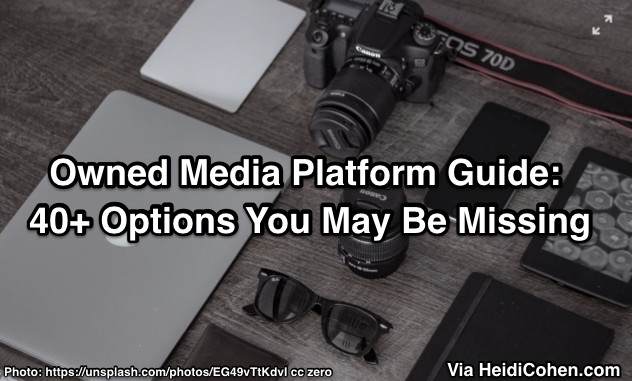 Use this owned media platform guide to ensure you’re maximizing your reach. 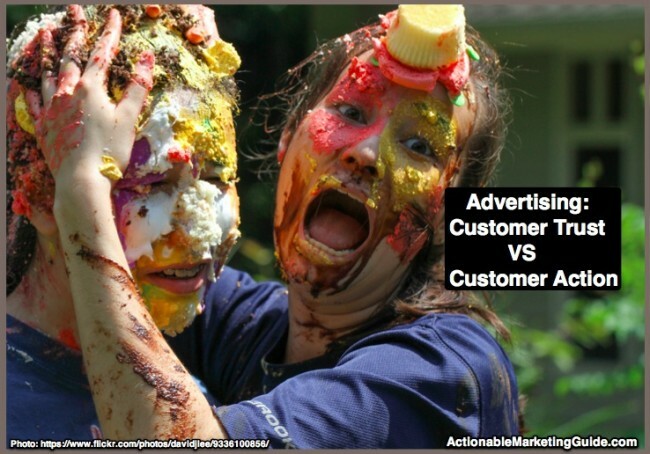 Which is better Advertising: Customer Trust vs Customer Action? Use this analysis and tips to add advertising to your marketing plans to yield results. 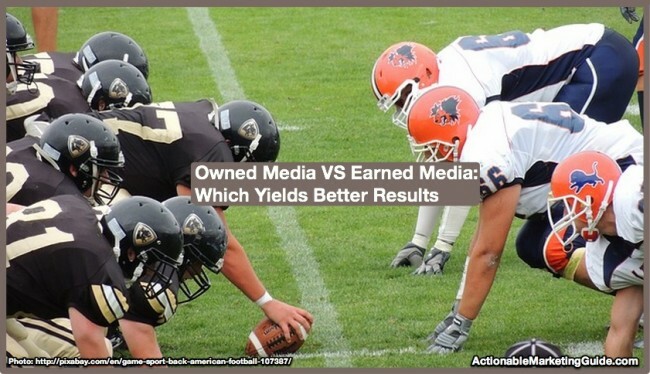 Wondering whether you should use owned media or earned media? 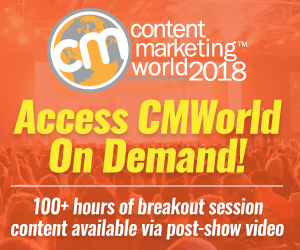 This article examines these 2 content distribution options across 7 elements to help you maximize your reach based on your business and content needs. Do you think your quality content reaches its maximum audience when you promote it the first time? See what research from Kapost found. Think beyond once and down content distribution. 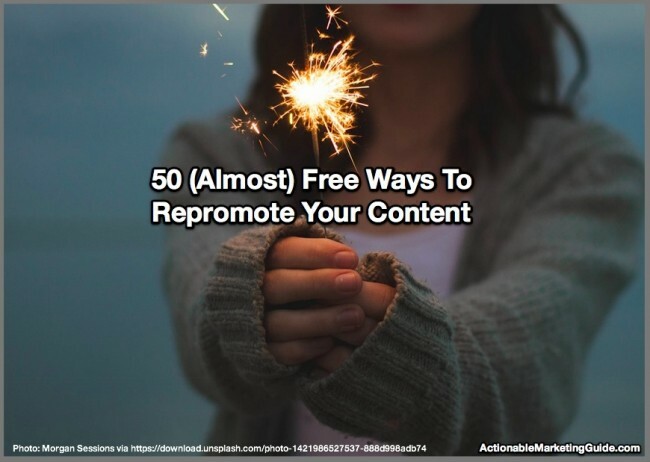 Check out these 50 (almost) free ways to repromote your content. 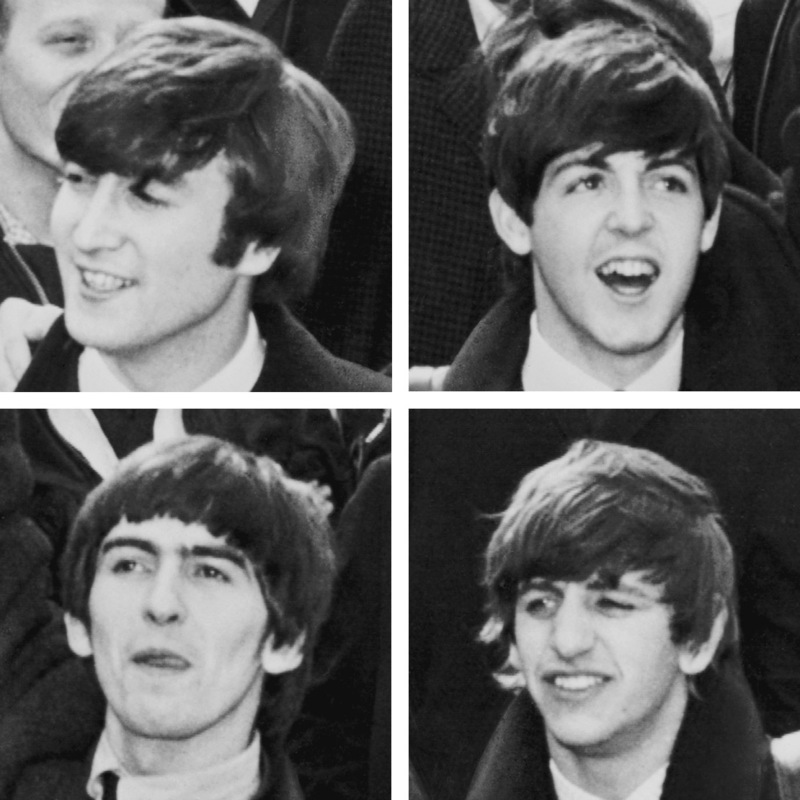 The Beatles had it right when they sang “Can’t Buy Me Love.” No matter how much money marketers spend, they still can’t buy consumer love. But on social media, you can earn it! Not all social media marketing campaigns are equally effective at generating earned media in the form of engagement based on Wildfire’s analysis. Here are three Facebook research findings and five actionable marketing tips. 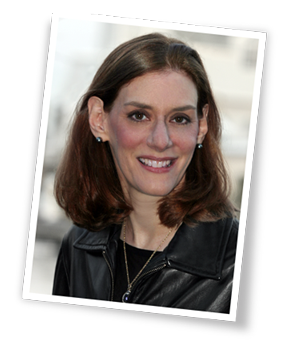 Source: Heidi Cohen’s Actionable Marketing Blog.